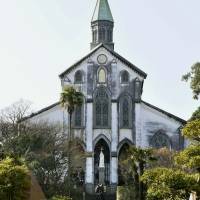 A government panel on Monday selected Christian sites in the southwest, including a church in the city of Nagasaki known as Japan’s oldest, as a collective candidate for UNESCO World Cultural Heritage status in 2018. 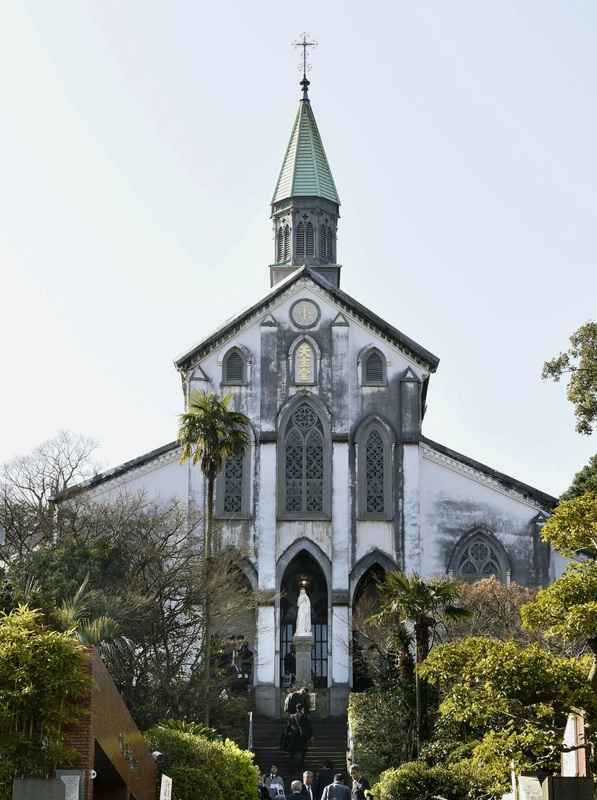 It is the second time the panel has picked the sites in Nagasaki and Kumamoto prefectures, including Nagasaki’s Oura Catholic Church, a designated national treasure. The area was the focus of Japan’s persecution of Christians when the religion was banned for most of the Edo Period (1603-1868), and also of its revival thereafter. The sites in Kyushu were recommended by Japan in January last year in the hope of getting them World Heritage status this summer. But the government retracted the recommendation in February after a UNESCO panel said its explanations of the sites were insufficient. The government will submit a letter of recommendation by Feb. 1 next year so the Kyushu sites can be examined by the UNESCO panel, known as the International Council on Monuments and Sites, dubbed ICOMOS, in summer 2018. 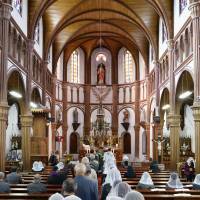 The Nagasaki and Kumamoto prefectural governments reviewed their presentations following suggestions made by the ICOMOS that the explanations should focus on Japan’s history of banning Christianity. The government panel also screened three other candidates: the Jomon archaeological sites in Hokkaido and the northern Tohoku and other regions, the Sado complex of heritage mines — primarily gold mines — in Niigata Prefecture, and Mozu-Furuichi Kofungun, the ancient tumulus clusters in Osaka Prefecture. The panel, however, judged that these lacked sufficient explanations of their global value or measures for preservation. 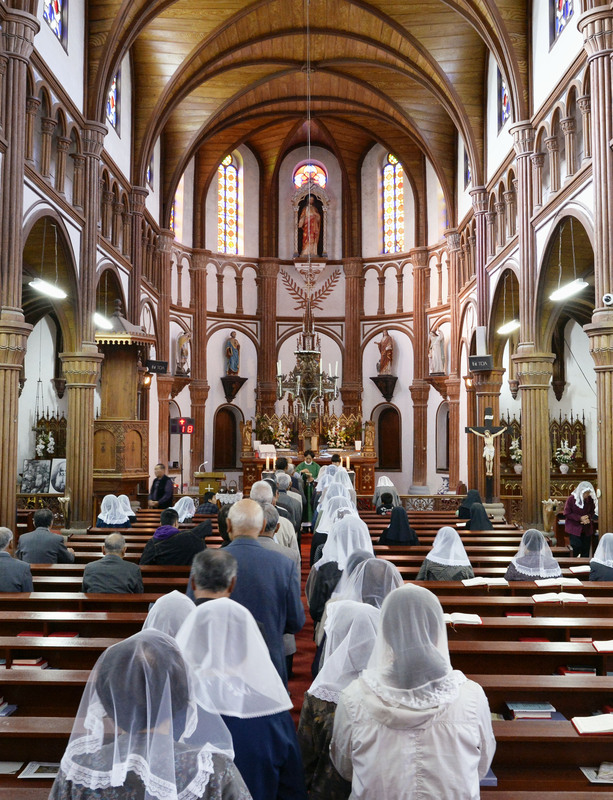 Among the 12 assets to be recommended among the Kyushu sites are churches dotting remote islands in Nagasaki and the village of Sakitsu in Amakusa, Kumamoto Prefecture, where some Christians lived in hiding to escape persecution. Originally, 14 locations in the two prefectures ranging across a wider time span formed the sites for the recommendation, but two places, including the ruins of a castle ruled by a Christian lord, were excluded after the suggestions by ICOMOS.